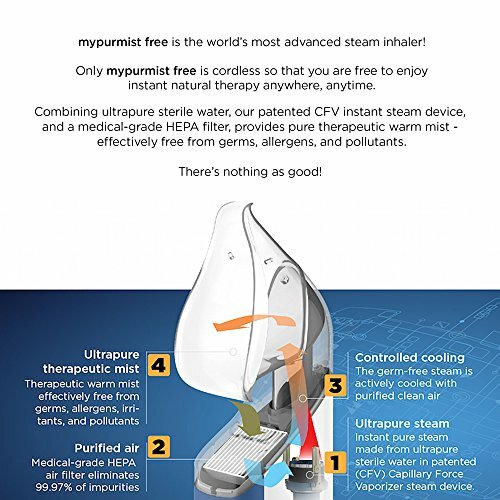 Revolutionary NEW Cordless and Ultrapure Steam Inhaler: The world's first cordless steam inhaler that combines ultrapure sterile water, a patented CFV instant steam device, and a medical-grade HEPA filter, to provide pure therapeutic and effective warm mist - free from germs and allergens. 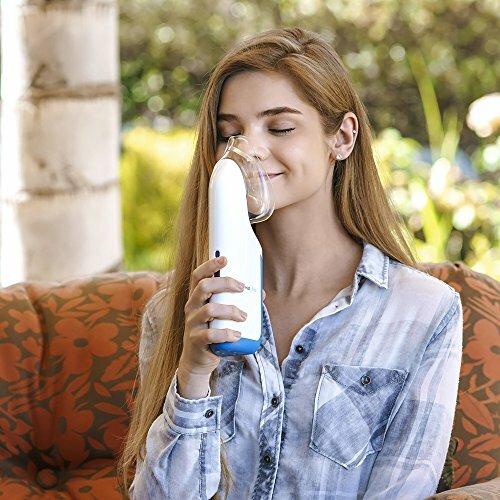 Use anywhere - including when traveling. 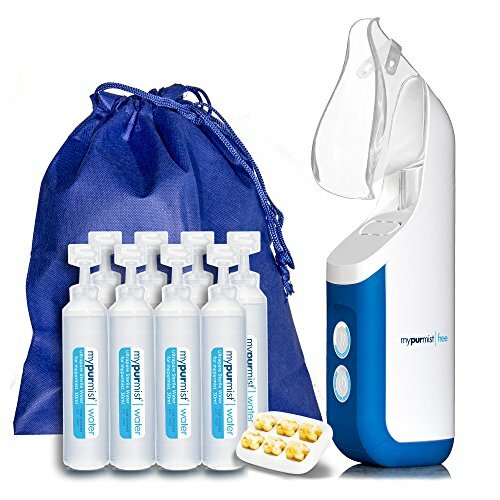 Kit includes everything you'll need for 100% natural ultrapure therapy: A mypurmist free device with built-in medical-grade HEPA filter, 8 ultrapure sterile water refills, 6 sessions of eucalyptus and peppermint soothing aroma and a travel bag. 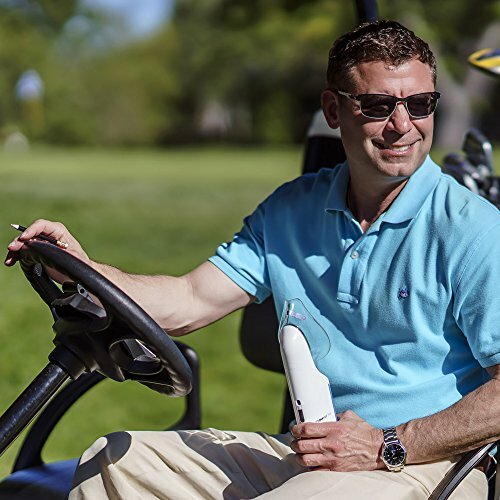 The powerful built-in lithium-ion battery is rechargeable using the included charger. 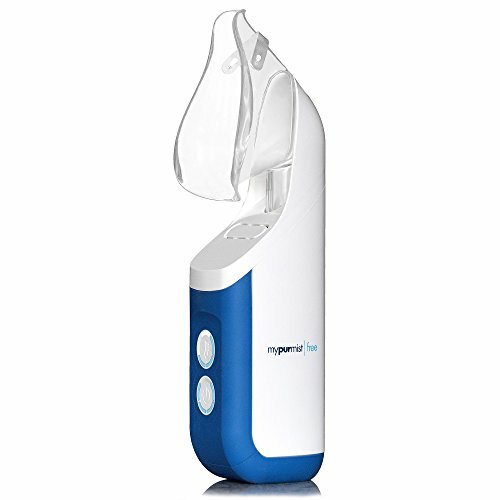 Connects to mobile app via Bluetooth. 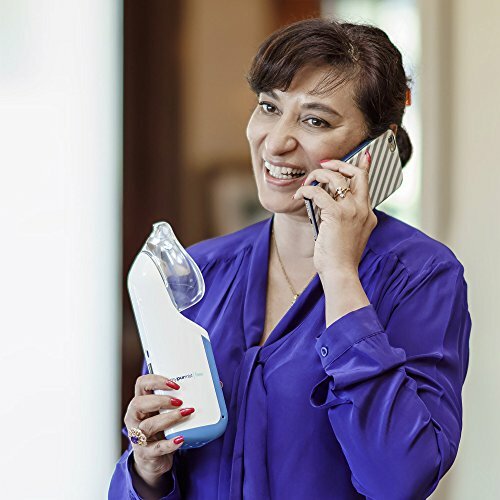 Get cordless ultrapure relief today! 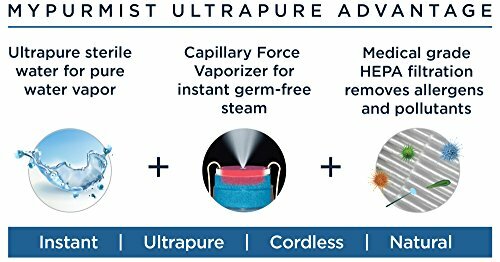 World's most advanced steam inhaler: Provides instant germ free, allergen free, and pollutant free therapeutic fine mist that penetrates deep for superb relief. 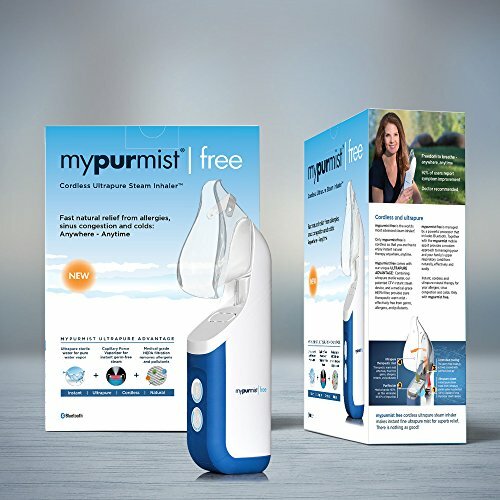 If you have any questions about this product by MyPurMist, contact us by completing and submitting the form below. If you are looking for a specif part number, please include it with your message.